Do you have an appointment scheduled with one of our staff? Were you/they ever in the U.S. Armed Forces? Is a copy of the discharge papers available? Is there a legal will? Is there a named Executor? Is there a Pre-arrangement Contract? If yes, where is the contract located? Have any pre-arrangements been made with any other firm? By clicking submit you agree that the information you have submitted is accurate and correct. 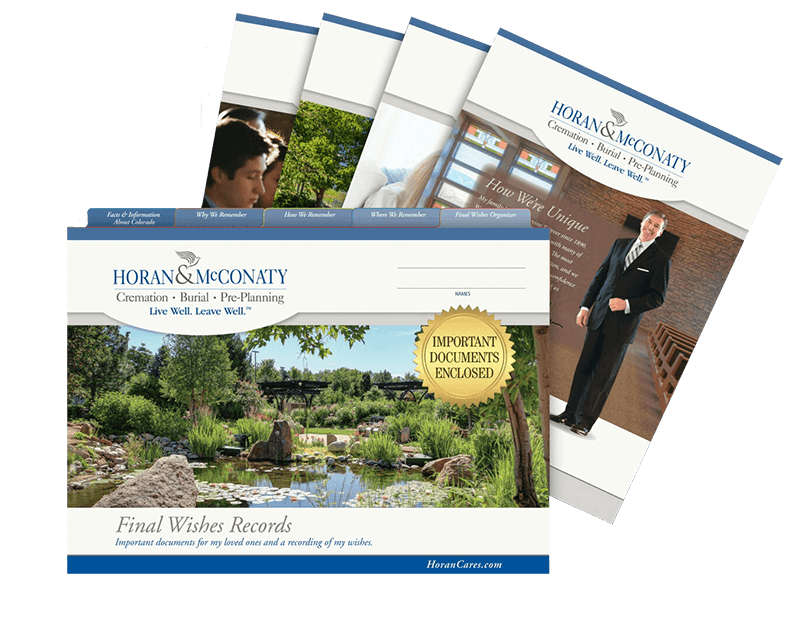 Horan & McConaty is a proud member of these organizations and associations.